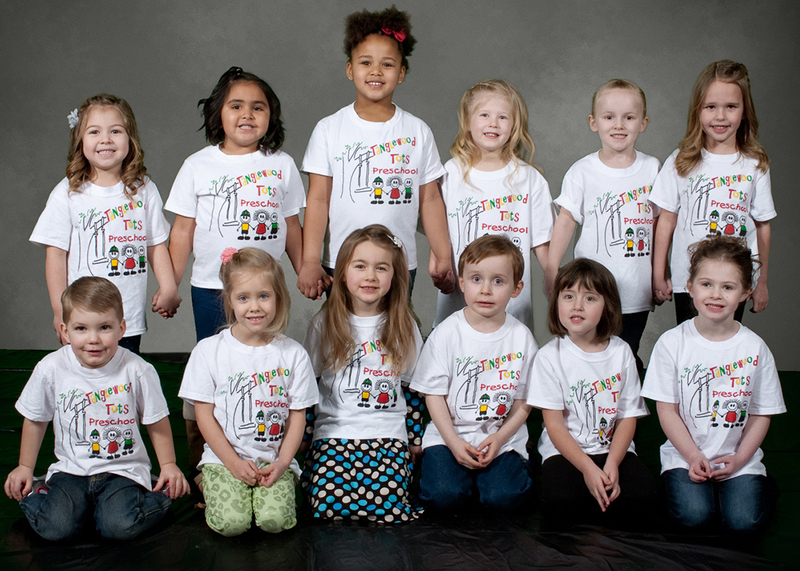 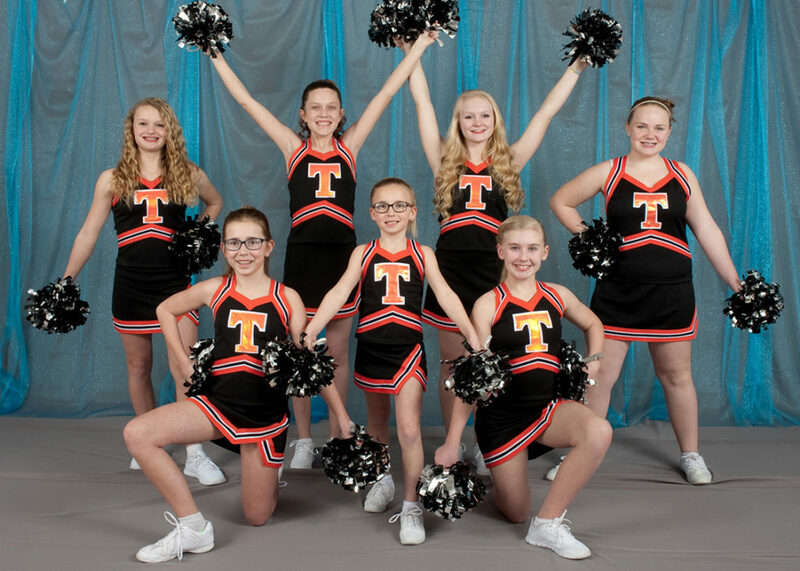 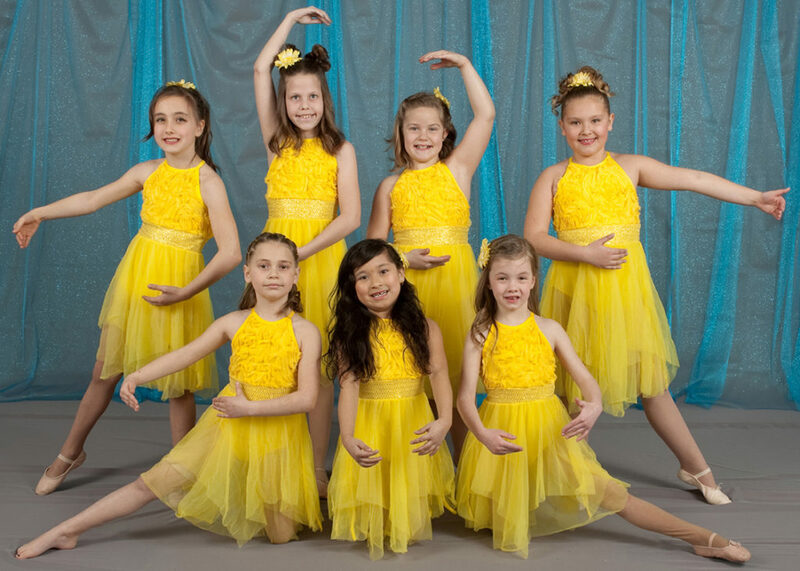 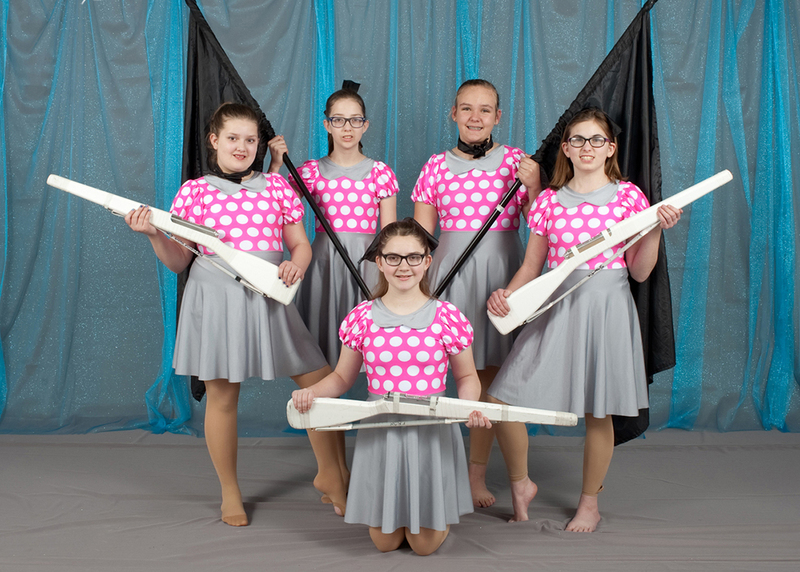 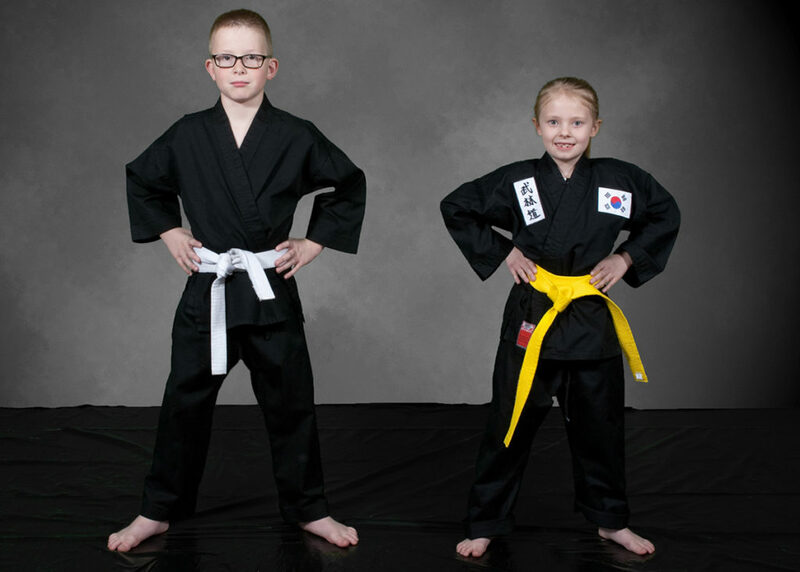 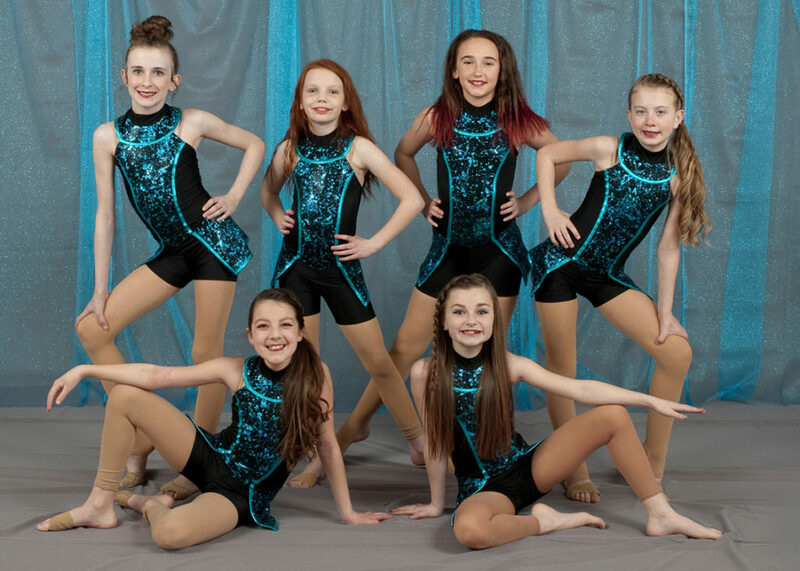 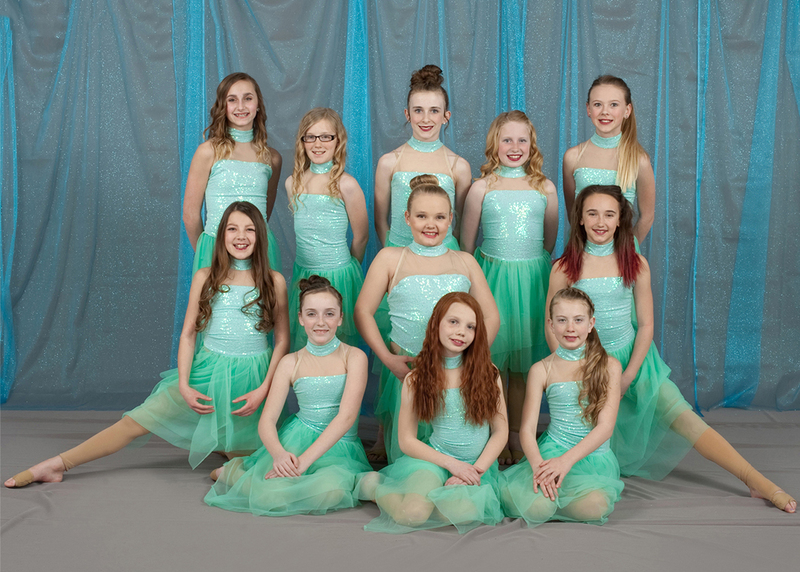 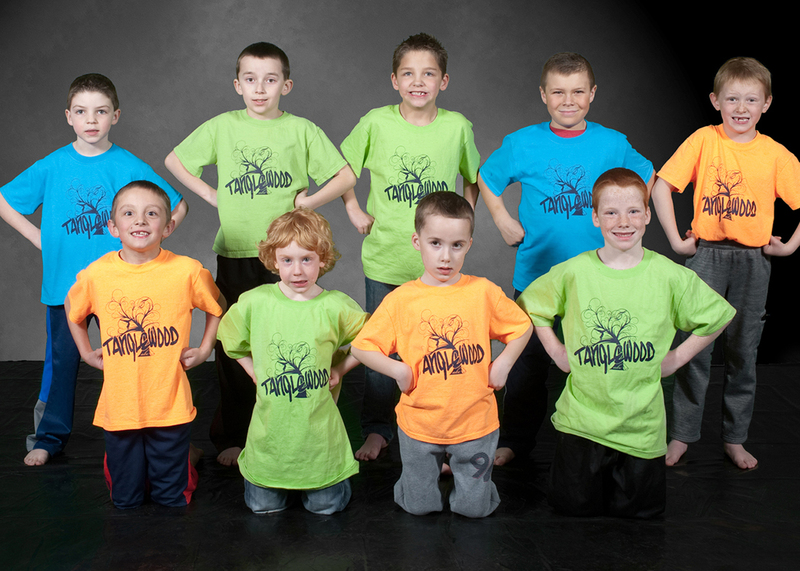 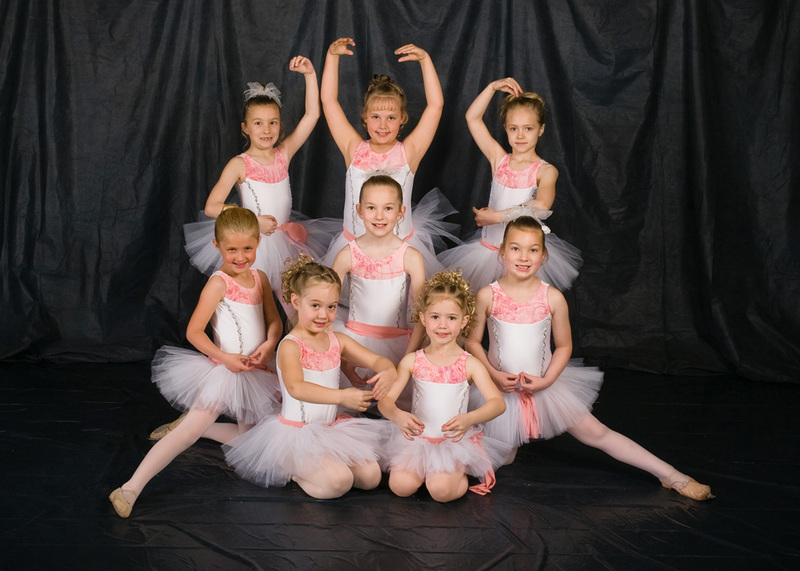 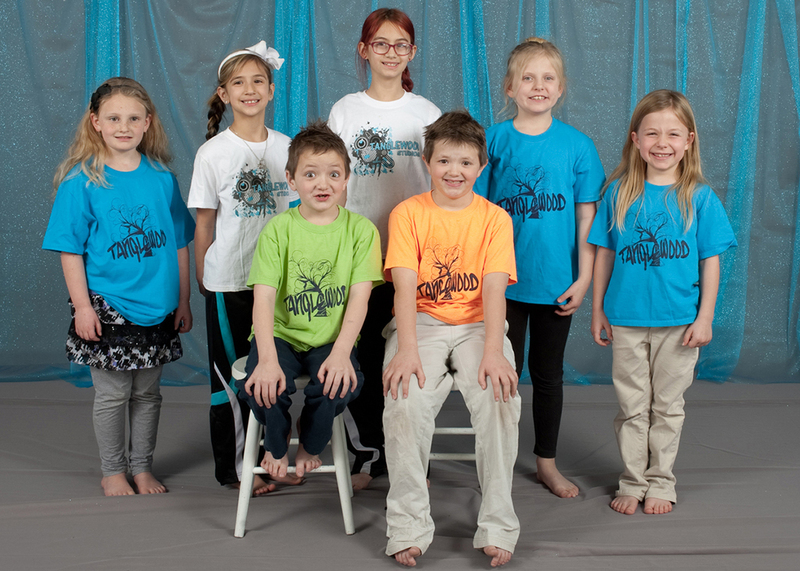 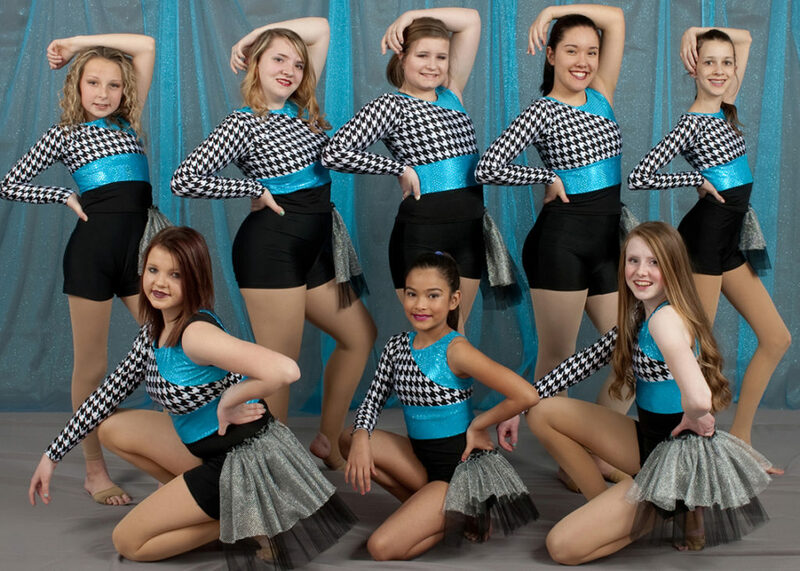 Tanglewood Studios – Dance, Gymnastics, Tumbling, Cheer and Preschool in Box Elder County, Utah. 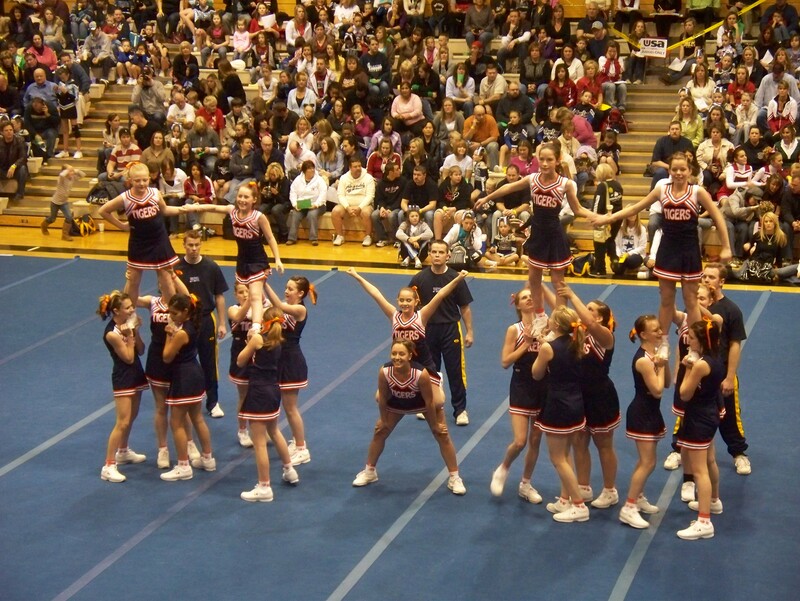 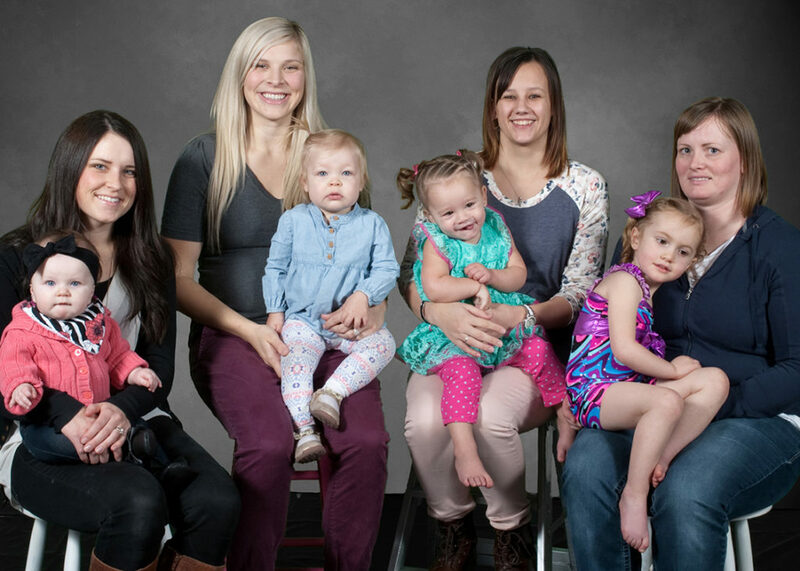 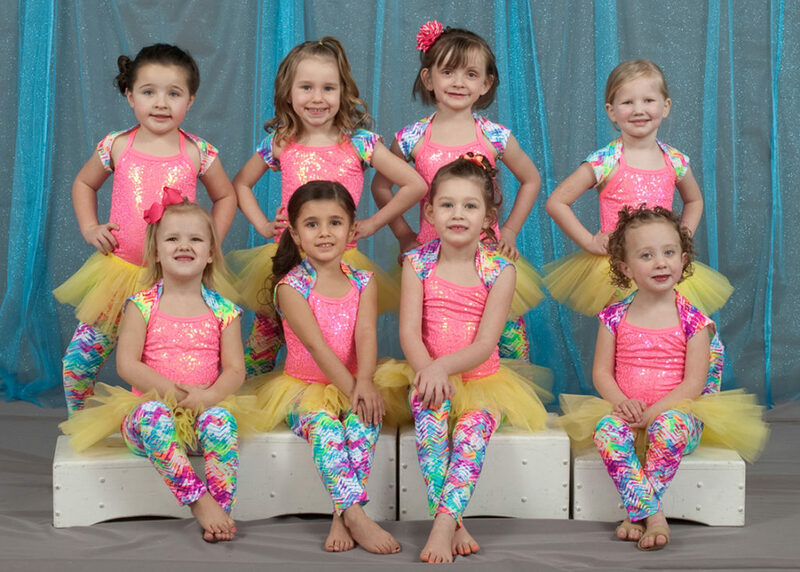 Dance, Gymnastics, Tumbling, Cheer and Preschool in Box Elder County, Utah. 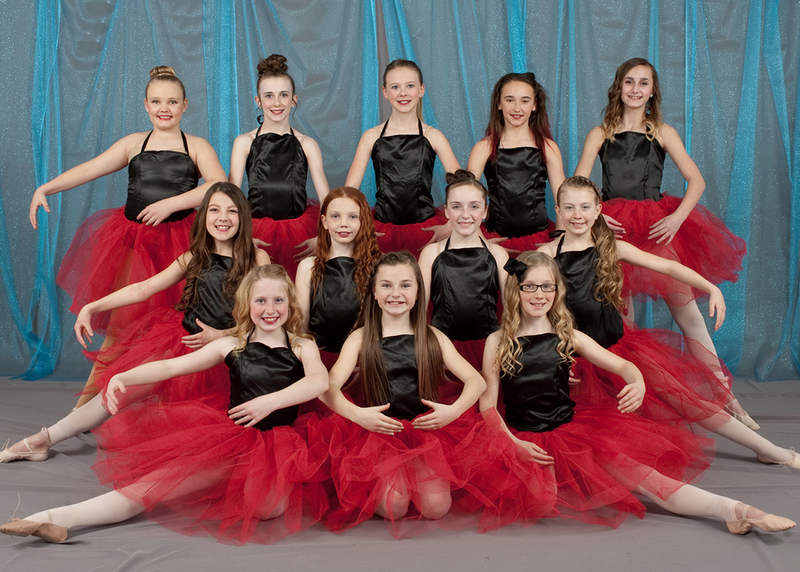 Click here for the 19-20 Registration Form. 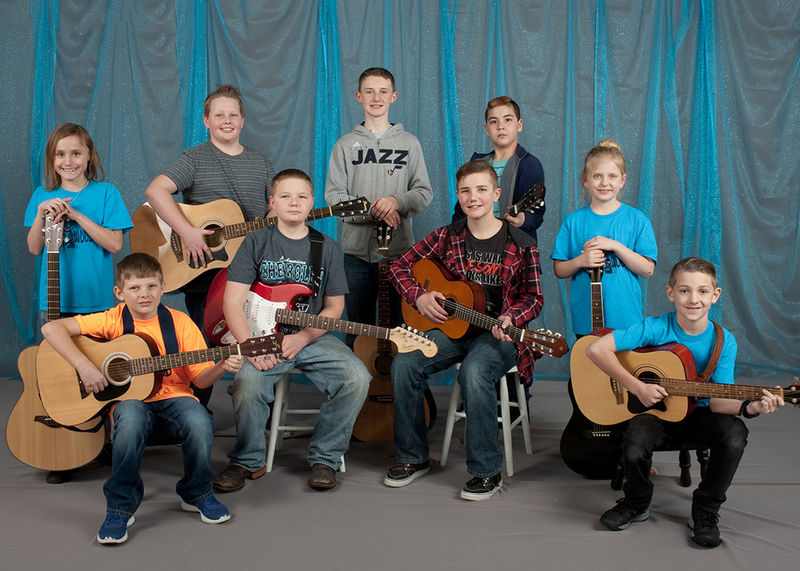 Click here to pay for your Tanglewood Classes online.